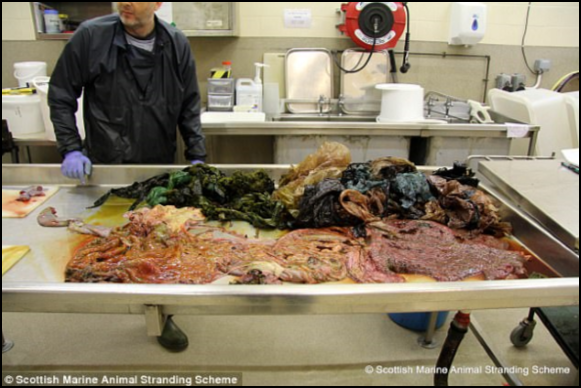 In 2015 a Male Olive Ridley Sea Turtle – classified Vulnerable — was discovered in waters in between Playa Nancite (Santa Rosa National Park) and Playa Cabuyal, off the Pacific shore of Costa Rica. 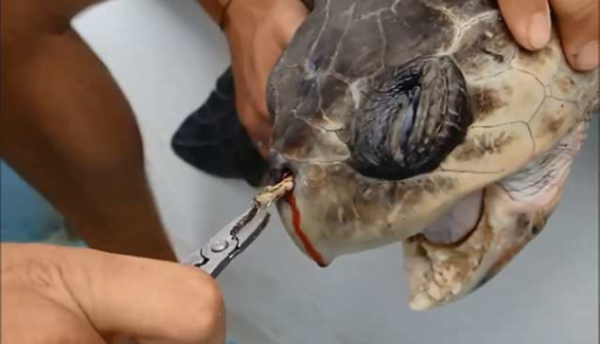 Usually a wonderful sight, this poor guy was clearly distressed and the team found him to have a 4 inch plastic straw lodged up his nostril and reaching down his throat, inhibiting his breathing and sense of smell and making eating very uncomfortable. 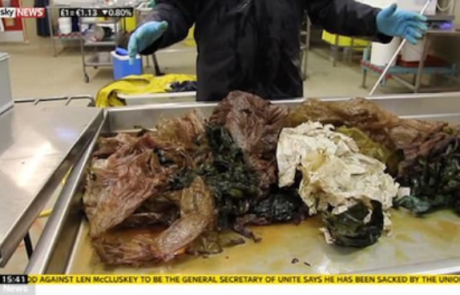 A DEAD TURTLE IN HAWAII WAS FOUND TO HAVE INGESTED OVER 1000 PIECES OF PLASTIC. 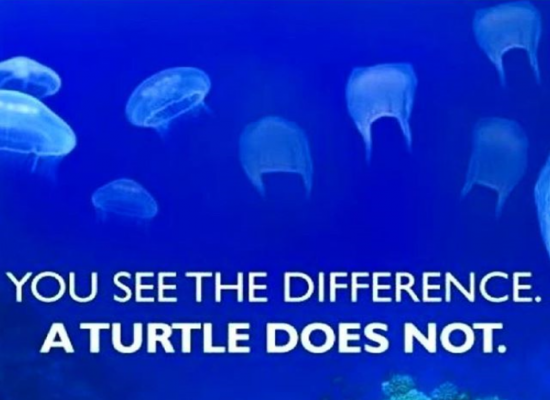 50-80% of dead Sea Turtles are found to have ingested plastic bags, turtles will often mistake plastic bags for jellyfish. This mistake causes blockages within their digestive system and eventual death. 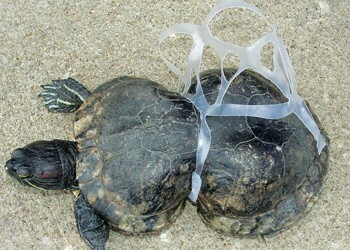 Approximately 51 trillion microscopic pieces of plastic, weighing 269,000 tons, pollute our oceans. That is about the same as 1345 adult blue whales and 500 times the number of stars in our galaxy. 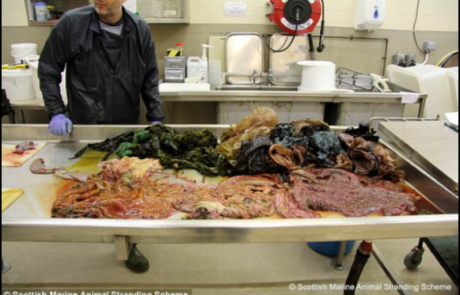 97.5% of Dead Laysan albatross chicks had plastic in their stomachs, An estimated 5 tons of plastic are fed to albatross chicks each year at Midway Atoll. The plastic included bottle tops, cigarette lighters, confetti. 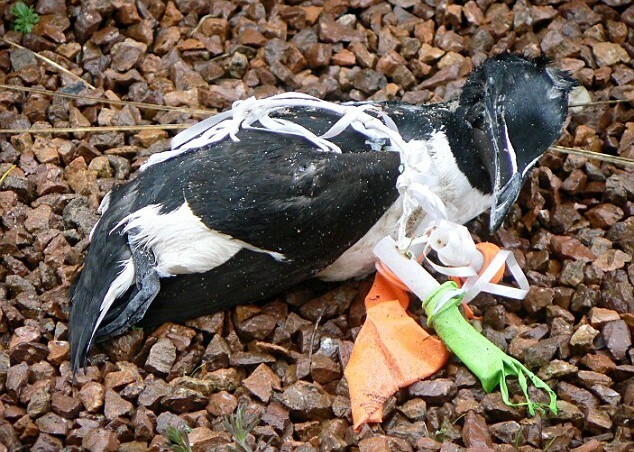 Many birds accidentally eat plastic floating in the ocean, mistaking it for food, this is intensified for the Laysan albatross because of the way they skim the surface of the water with their beak to catch food. 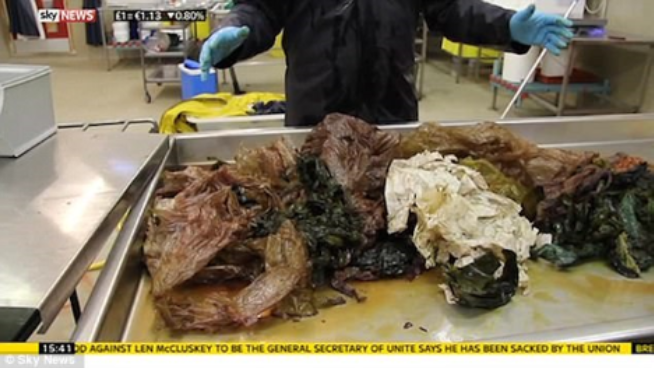 Along the way, they accidentally scoop up floating plastic, and feed to their chicks. 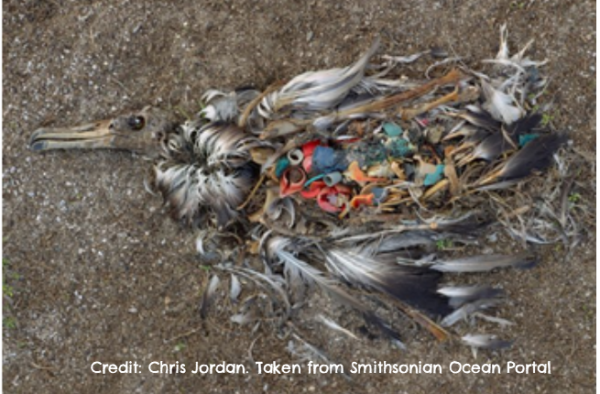 Adult Albatross can regurgitate plastic when swallowed, but chicks are unable to, so it fills up their stomachs. 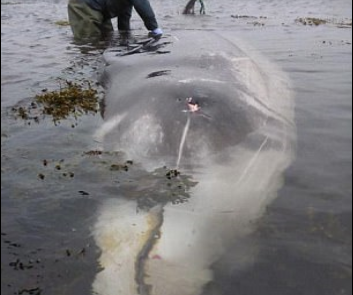 In 2015, a 20ft Beaked Cuvier whale was found washed up on the coast of the Isle of Skye. 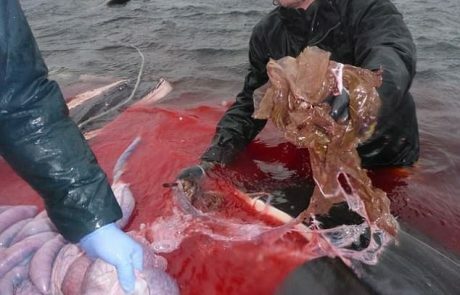 The whale was examined on site and found to have 4KG of plastic bags, including bin liners, freezer bags and zip bags, in his guts causing blockages and pain. 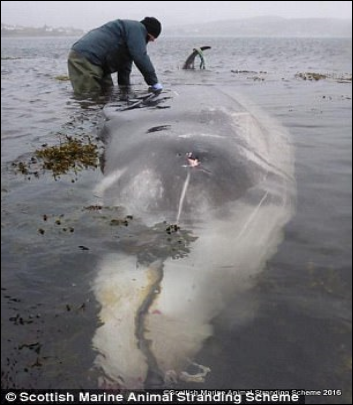 Researchers believe whales are eating plastic bags because their sonar mistakes them for squid. 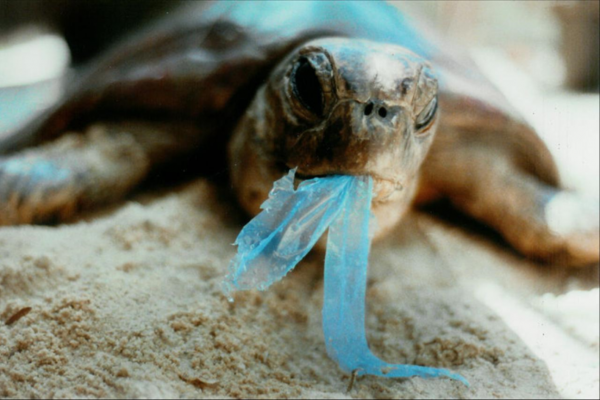 Plastic can inflict devastating injuries on turtles. 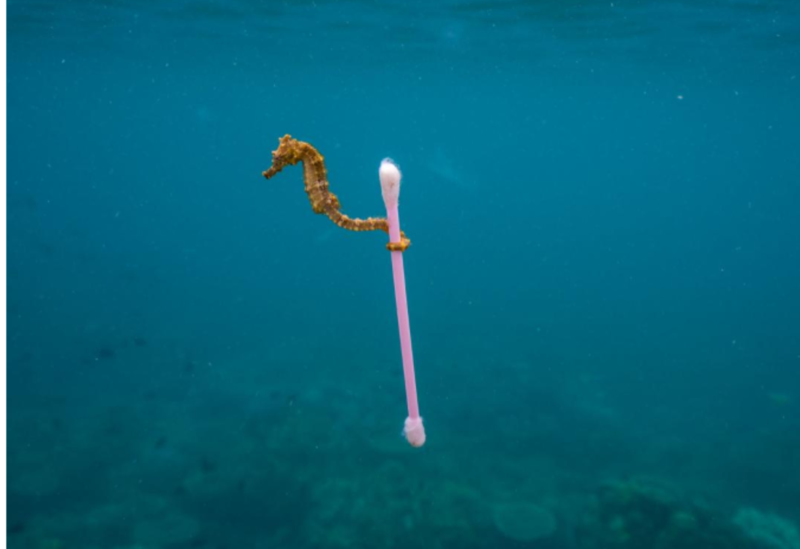 Seahorses ride currents clutching drifting seagrass or other natural debris. 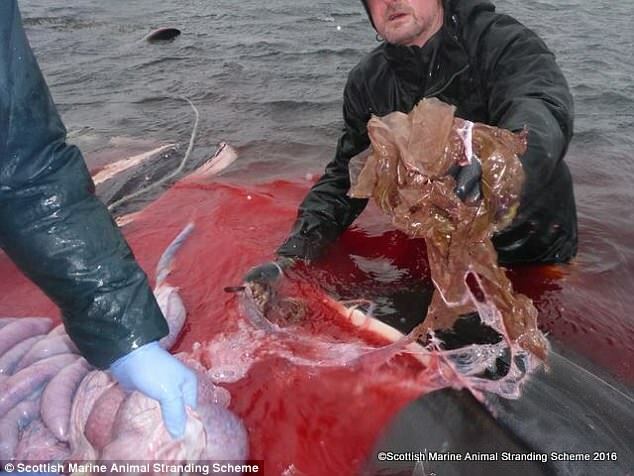 Think about where your discarded plastic ends up when you throw it away….. It may feel like the problem is that big that actions we as individuals take will not have an impact. Or you might think to yourself, I’m one tiny person, if I drop this bottle in Dalton-In-Furness what harm can I really do? Carry reusable cutlery with you, eliminating the need for using plastic cutlery. Take your own shopping bags to the supermarket – A single-use plastic bag can take between 100 and 300 years to break down. 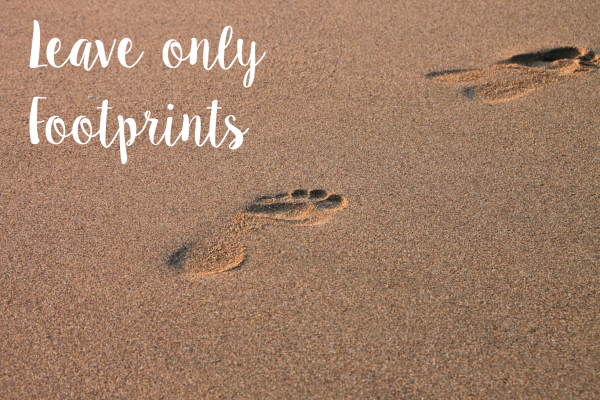 It is part of CZCL’s ethos to reduce our carbon footprint. 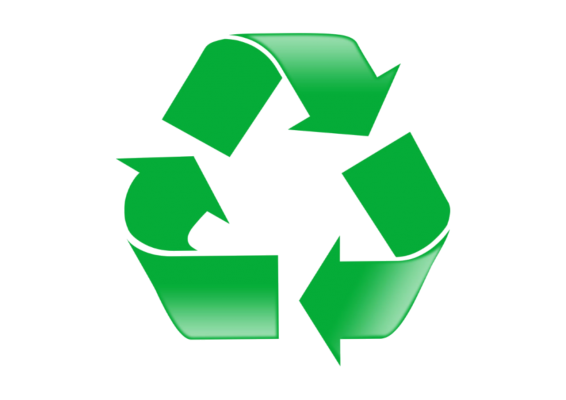 In the coming months you will see more eco-friendly choices for takeaway food packaging. 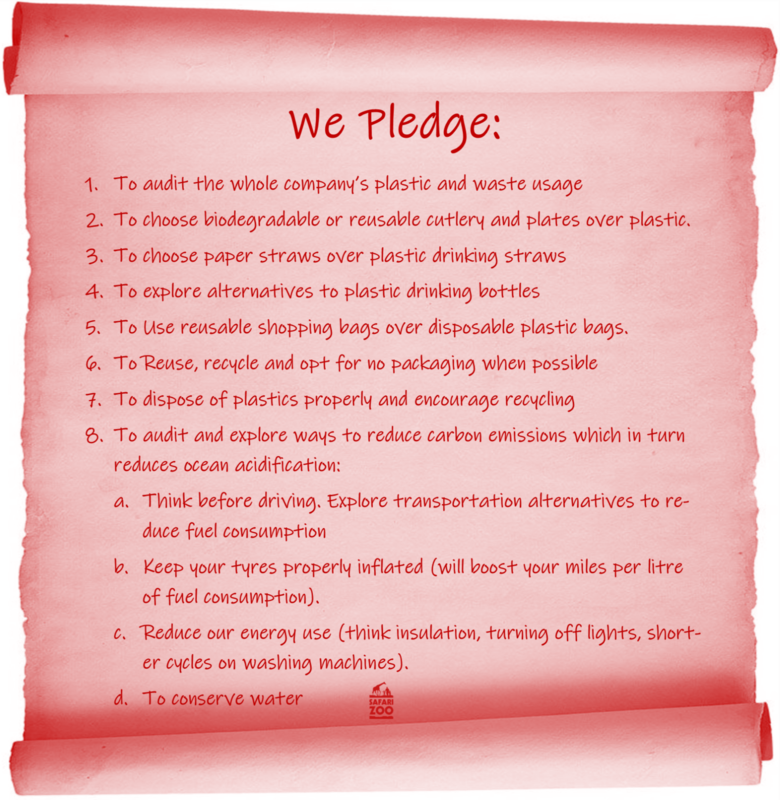 Our pledge will continue into 2018 and beyond as we look to make better and more informed choices.